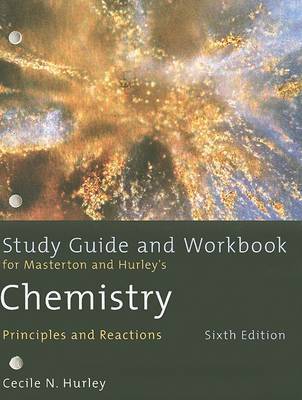 The Study Guide and Workbook contains additional worked examples and problem-solving techniques to help students understand the principles of general chemistry. Each chapter is outlined for students with fill-in-the-blank activities, exercises, and self-tests. Edition: 6th Study Guide, Workbook ed.